anytime from anywhere, any device. NeoRouter brings your digital world together and creates a network that revolves around you. 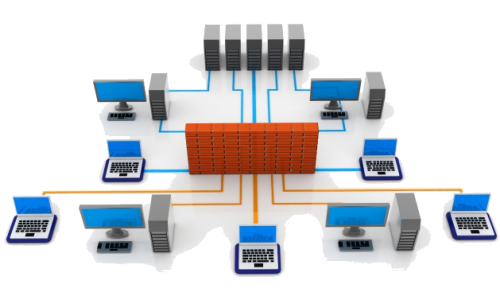 NeoRouter mobilizes your office network and enables you and your teammates to work securely from anywhere. NeoRouter is a zero-configuration VPN solution that lets you build and manage LAN-like private networks over the Internet. All of your remote computers and devices can be directly connected each other, thereby giving users network access to the network resources they need. Instantly work on your files, programs and network, just as if you were at your desk. Freedom to work from home, public cafe, hotel or while travelling. Remote access from your PC, MacBook, tablet or smart phones. 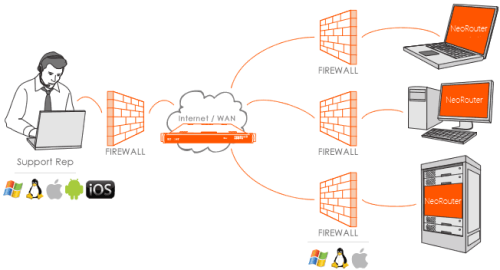 NeoRouter supports Windows, Mac OS X/iOS, Linux, FreeBSD, Android and router firmwares (openwrt and tomato). NeoRouter uses the same encryption as banks. You can trust secure communications using 256-bit SSL encryption, over public and private networks. Run your own NeoRouter server and no private traffic gets relayed over third-party machines anymore. Protect computer resources from unwanted access from different subnets. Create multiple users with different privileges, and grant accesses to a computer or a service individually. 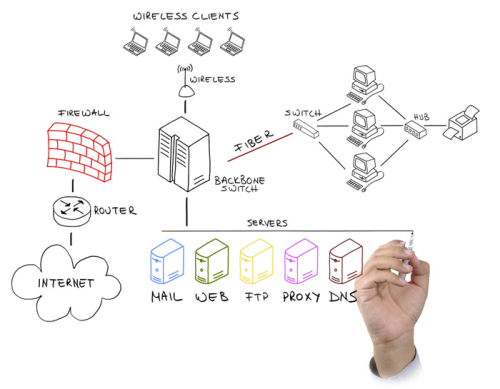 Build Hub and Spoke network or split a virtual LAN into subnets.